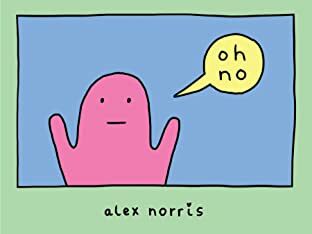 Alex Norris' viral webcomic Webcomic Name, has captured the internet's heart. 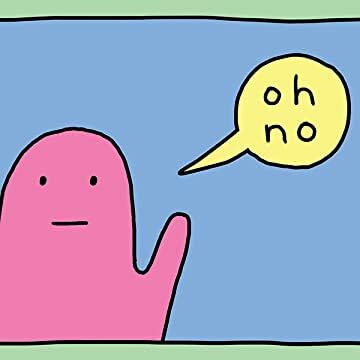 The disappointed blob and its resigned "oh no" has become a recognizable slogan, tapping into the current internet zeitgeist of self-conscious pessimism to hilarious and heartbreaking effect. Now in this alternately funny and gloomy collection, oh no brings together all the series' greatest hits as well as dozens of never-before-seen comics. With exciting material for established fans and newcomers alike, oh no will have something for everyone. Because, after all, we are all the disappointed blob; the disappointed blob is us.